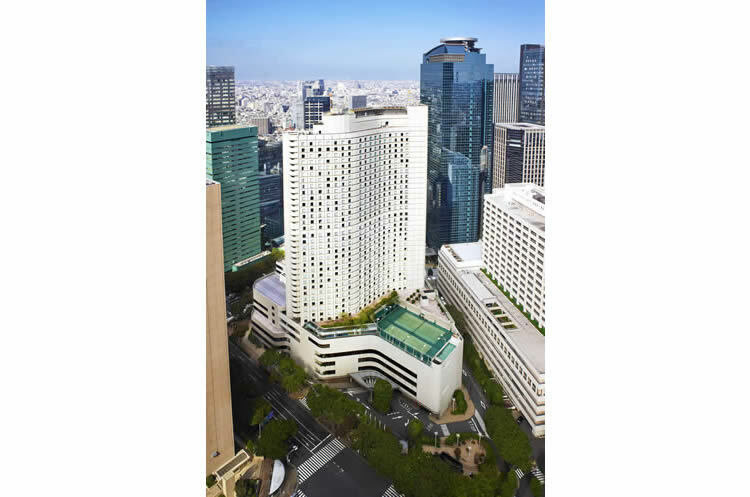 The Hilton Tokyo is located in Shinjuku, the heart of shopping, entertainment and sightseeing in Tokyo. The Hilton Tokyo offers exquisite dining options, including one of Tokyo's most popular and hard-to book restaurant, Marble Lounge, which is known as a sweets-lover's paradise. The Lounge offers lunch and dinner with a variety of dishes, and the smartly designed dessert buffet is a treat that should not be missed!